Who is Professional Training Institution? 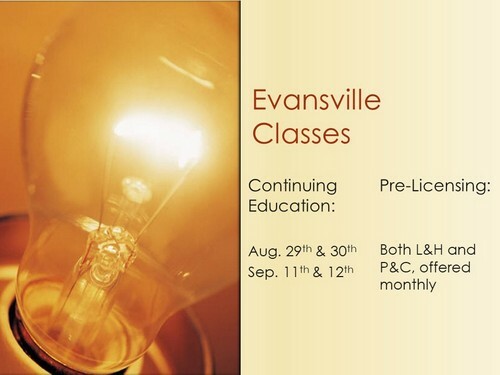 Professional Training Institution is a family-owned company located in Evansville, Indiana. 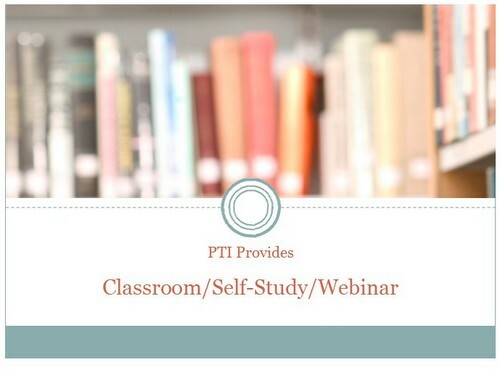 PTI began as a pre-licensing school when it was originally established. 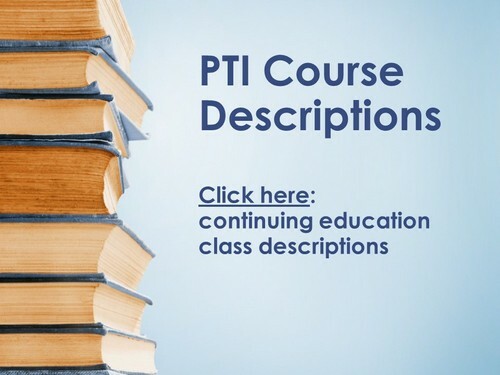 In 1991, PTI began to offer continuing education classes for insurance producers with a Life/Health and Property/Casualty license. 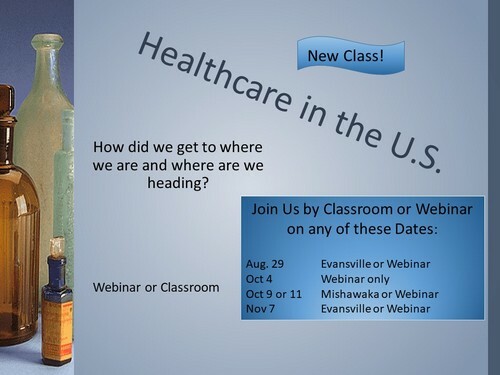 We provide pre-licensing and continuing education for insurance producers in the states of Indiana and Kentucky via classrooms, webinar, and self-study. Now starting in 2018, Professional Training Institution is also an approved insurance education provider for the states of Connecticut and Maryland. 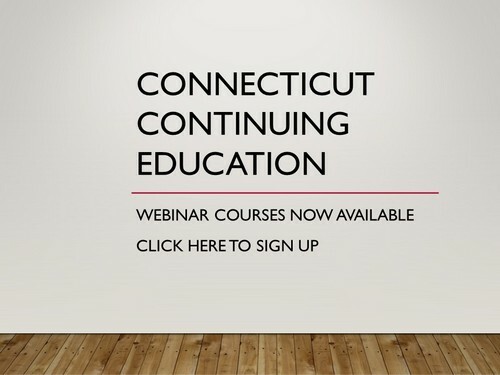 Courses in Connecticut and Maryland are webinar-based that interact with a live classroom. 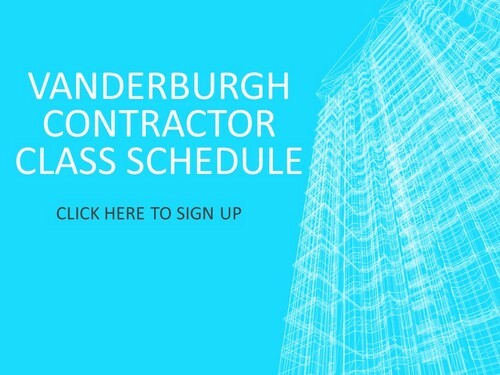 We also provide continuing education for the contractors of vanderburgh county.